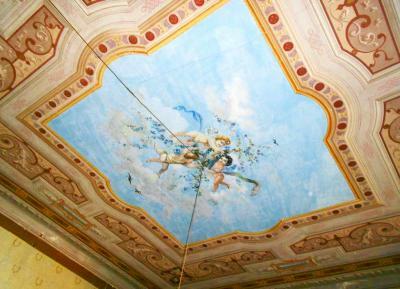 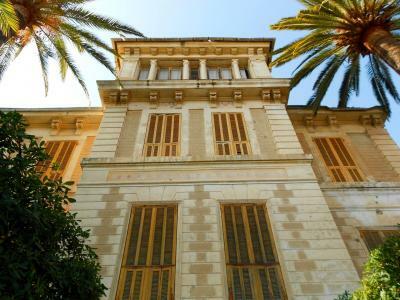 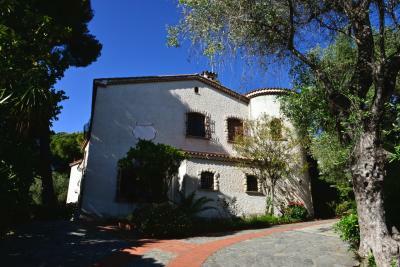 Imperia epoque Villa for Sale. 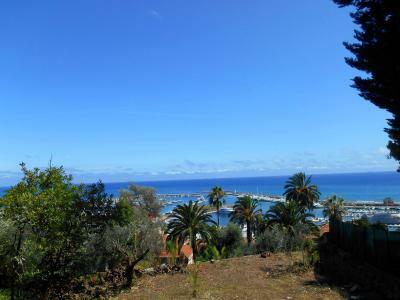 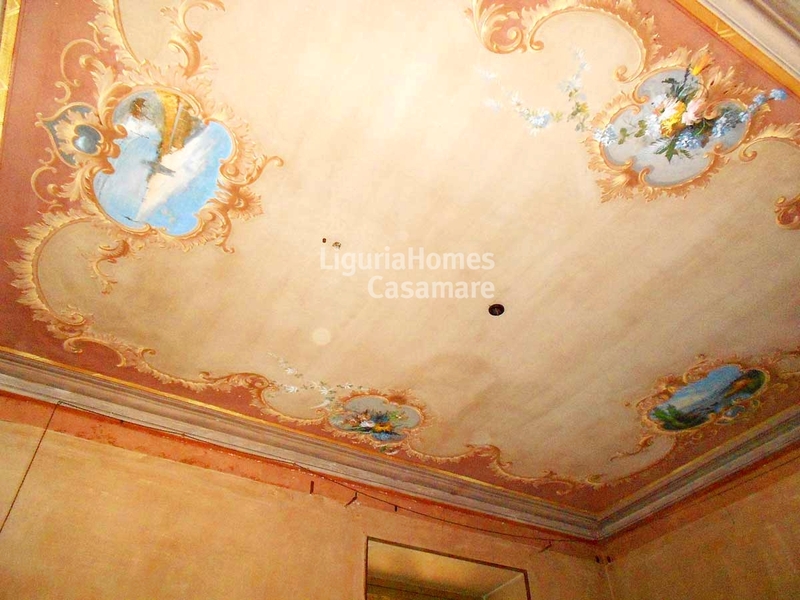 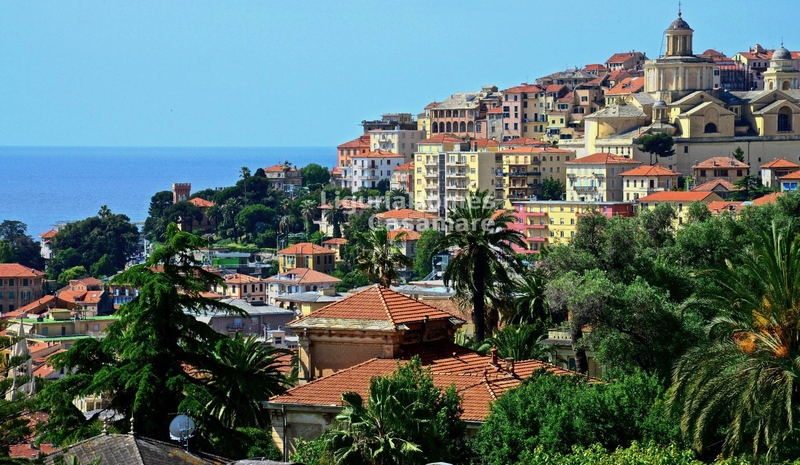 At 200 mt from the sea, in the center of Imperia Porto Maurizio, Epoque Villa for Sale of about 600 sq.m. 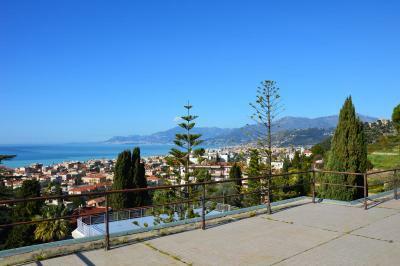 surrounded by a private park of 2.000 m2 and with panoramic sea view. 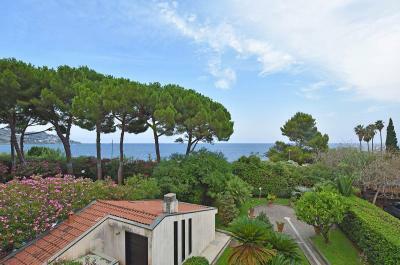 It is situated in a residential high class area of Imperia, at only 5 minutes from all shops and restaurant and from the new Porto Maurizio Marina.